The ambassadors of the G7 countries are concerned about the increased violence against civil society activists in Ukraine and call for the prosecution of instigators and perpetrators of such attacks - Ukrinform. "We are very saddened by the death of Kateryna Handziuk & offer our condolences to her family & friends. We are deeply concerned by the increased violence against civil society activists. 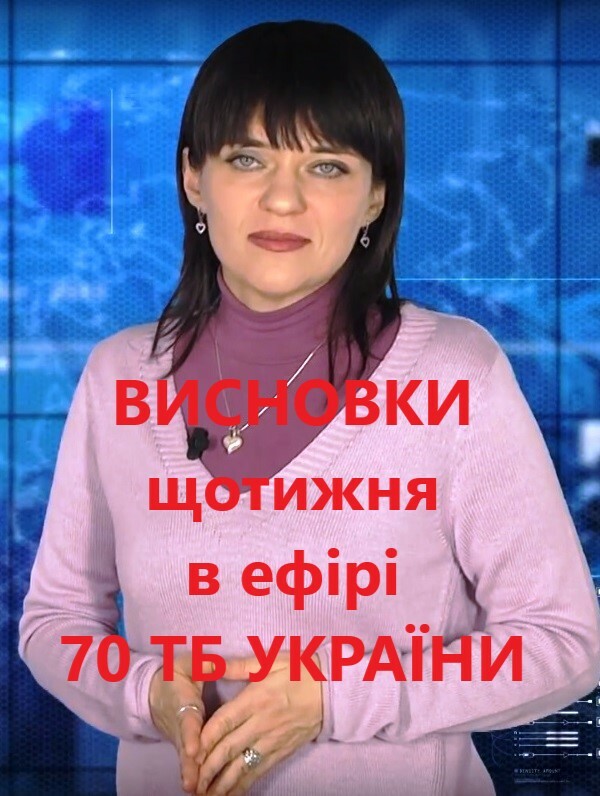 The instigators & perpetrators of such attacks must be brought to justice," the Canadian Chair of the G7 Ambassadors' Support Group in Kyiv wrote on its Twitter account. 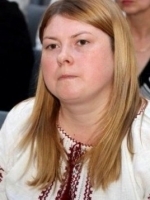 A well-known activist, volunteer, member of the Kherson City Council, Kateryna Handziuk, who became the victim of an acid attack last summer, died at hospital on November 4. According to preliminary reports, the reason was a blood clot. The woman was 33 years old. The attack on Handziuk occurred on July 31. Unidentified individuals poured her with sulfuric acid. She suffered chemical burns and partially lost sight. Handziuk underwent over ten operations. She underwent treatment in Kyiv's burn center from August 1. Five people are suspected of an assassination attempt on Handziuk. All of them were detained. On November 4, investigators requalified the attack on Handziuk to deliberate murder in accordance with clauses 4, 6, 11, 12, Part 2 of Article 115 of the Criminal Code (deliberate murder for mercenary motives, committed with special cruelty, ordered by a group of individuals on preliminary collusion).